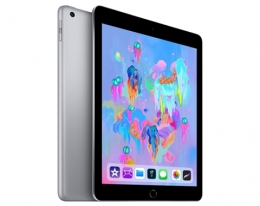 Apple iPad 128 GB Wi-Fi Space Gray (MR7J2) 2018 $409.00 11043.00 грн. 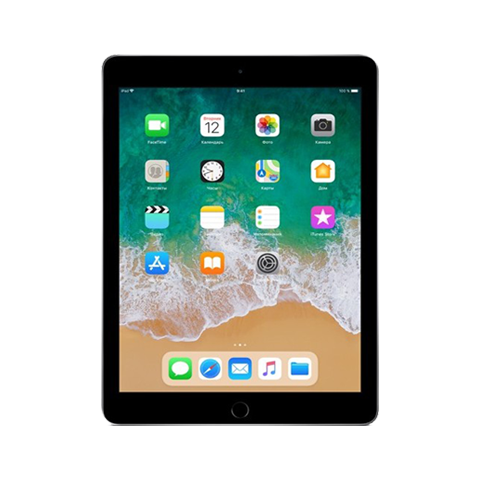 Apple iPad 128 GB Wi-Fi Gold (MRJP2) 2018 $409.00 11043.00 грн. 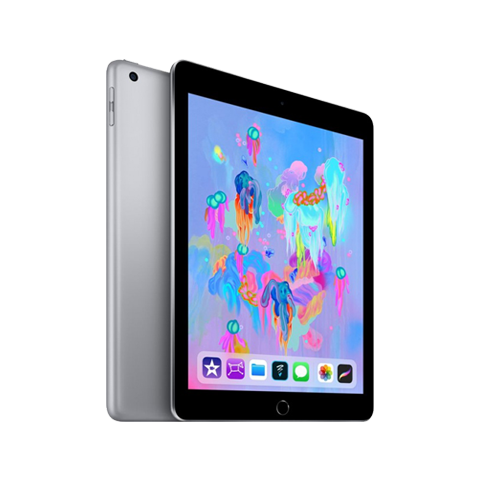 Apple iPad 32 GB Wi-Fi + LTE Gold (MRM02) 2018 $429.00 11583.00 грн. 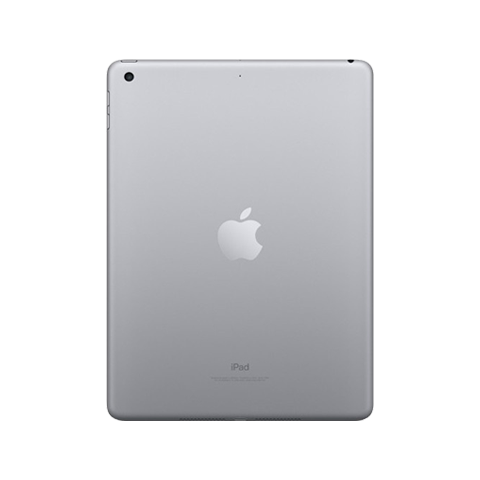 Apple iPad 32 GB Wi-Fi + LTE Space Gray (MR6N2) 20... $419.00 11313.00 грн.